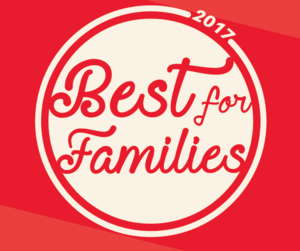 Bella Ballet was awarded the 2018 Best Ballet Award for the second year in a row! 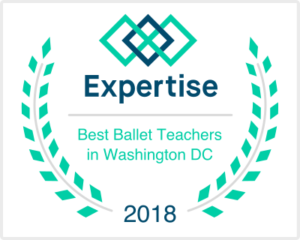 Bella Ballet is a dance studio in Gaithersburg, Maryland committed to building confident ballerinas one twirl at a time. 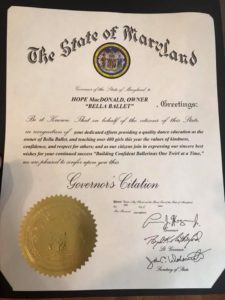 Director Hope MacDonald believes that every girl deserves to be a princess and bases her teachings on an original character named Bella to give each lesson a hint of magic and inspire her students with confidence and self-esteem. MacDonald is a four-time nominee and recipient of the prestigious Cappie Award for Best Female Dancer and Best Choreographer presented at The Kennedy Center. She’s a member of the Living Your Dream organization, an association that assists children victimized by human trafficking. With over 400 students served, Bella Ballet offers a wide variety of classes for students of all ages, in addition to hosting birthday parties and summer camps. 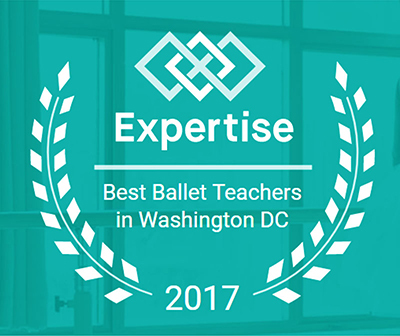 Bella Ballet has been the recipient of Best Dance Studio and Arts Program in Virginia, Washington, DC, and Maryland. 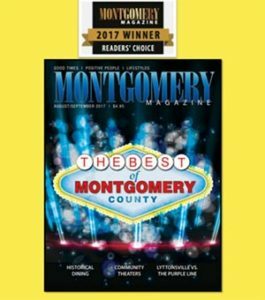 Bella Ballet was awarded the 2017 Best Ballet Studio in Montgomery county by Montgomery Magazine. 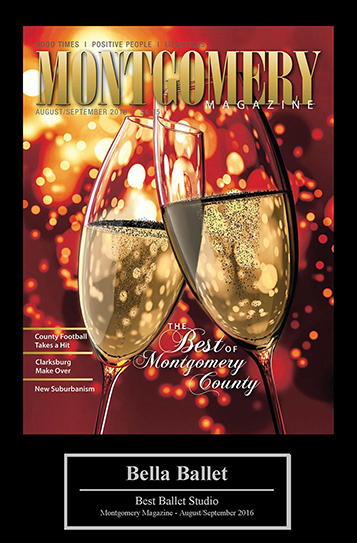 Bella Ballet was awarded the 2016 Best Ballet Studio in Montgomery county by Montgomery Magazine. 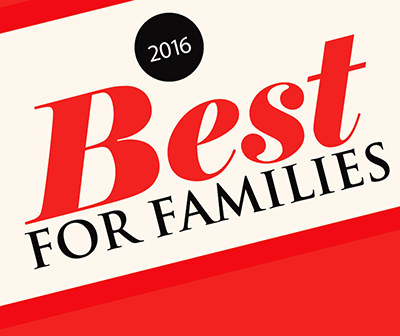 Bella Ballet was awarded the #1 Best of Gaithersburg 3 years in a row!